Q1:How to choose a proper led screen for your need? A:You just need to think of 3 simple questions when you choose a led screen by yourself. 1.Will you use it indoor or outdoor? 2.Is it for rental use(need to be moved from one place to another place very often) or for fixed installation(to be installed in one place forever)? 3.what is the appoximate size of the led screen you would like to purchase? Q2:Which pixel pitch should i choose? 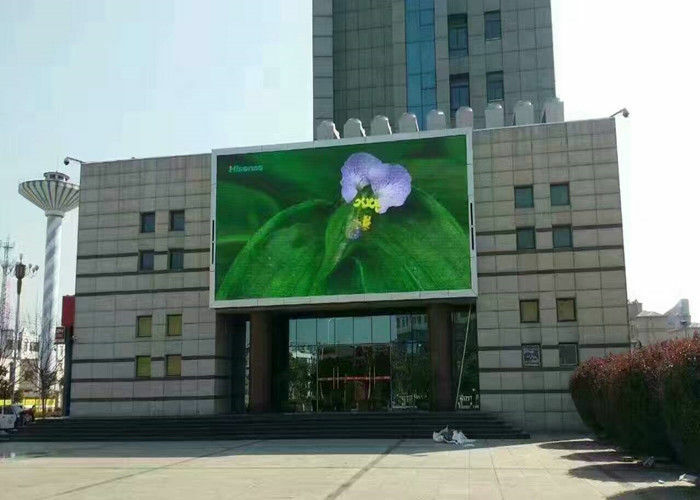 A:There are many different pixel pitch from 1.667--20,25,30mm, there is a roughly principle-usually small pixel(1.667mm-10mm) used for indoor led screen, bigger pixel (10mm-30mm) used for outdoor led screen(for example high way huge advertisement). Q3:Which control system should i choose? A:There is both synchronous and asynchronous control system for led screen on the market,for big size led screen(usually more than 20sqm) need to use synchronous control system,below 20sqm it's up to you to use syn or asyn.But asyn control system's refresh rate is much lower than sync control system and for asyn control system, you can choose to use wifi,3G,4G etc wireless control. Q4:How to order from you compamy? 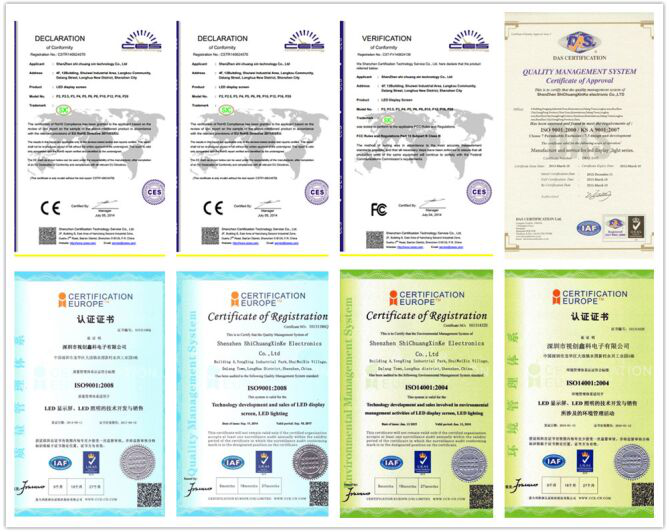 A:You can both place order to us by alibaba online or to our company directly offline, before place order welcome to contact us for confirmation. A:We accept payment online through alibaba, or offline to our company account by T/T bank, or paypal or westerunion. A:It is optional and we respect customer's choice. You can choose to ship by air cargo, by DHL(Fedex,UPS etc) internation express company, or by sea according to your goods weight and volume and the delivery time you need. Q7:How to install it after i received it? A:We will offer you the drawing to guide you for installation, we could also offer steel drawing, software set up drawing or photo or send our engineer fly to you for help if needed.